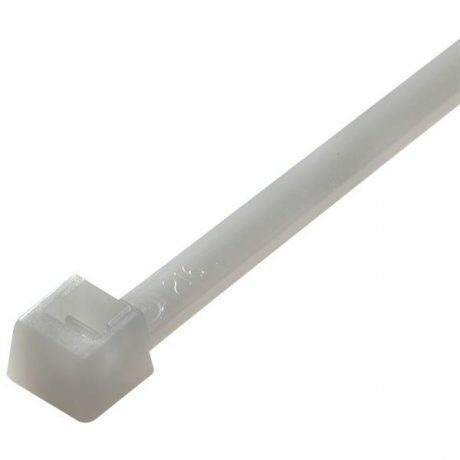 Buy these miniature plastic zip ties from OnlineSafetyDepot.com to keep wiring and small items wrapped up and organized. 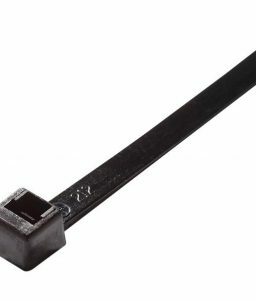 These cable ties come in natural and include 100 in each pack. 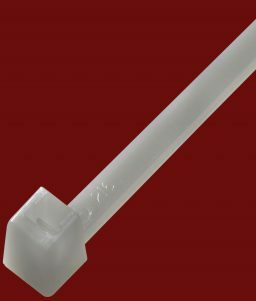 This miniature plastic cable ties are designed to be used in small, tight spaces to keep wires organized. Wrap these zip ties around a bundle of wires to keep them tightly bound together. These zip ties come in a pack of 100. 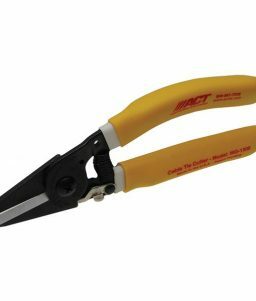 They are 4 inches long and rated to handle up to 18 pounds. 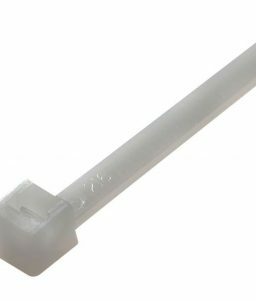 Compared to standard cable ties, these miniature zip ties are shorter and thinner so that they can fit into small spaces, wherever you need them, whether in the car, electrical assemblies in a commercial facility or at home. These ties are designed specifically for wire management and tying other small bundles together. They have a high tensile strength and a low insertion force, which makes them easy to use when you’re only able to use one hand, or when your hands don’t have much maneuvering space.